Hair Club Staten Island is located in Building 1110, a large, blue, glass building located next to the Hilton Garden Inn. Our office is on the third floor, in Suite 304. PARKING: Free parking is available in the lots that the building shares with the Inn. 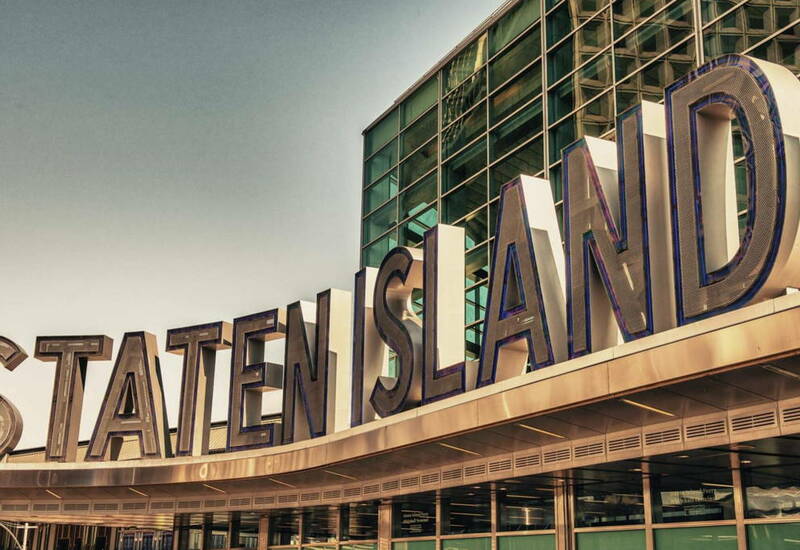 PUBLIC TRANSPORTATION: Take the Staten Island Ferry to bus #46. Take Bus #46 to South Avenue. The bus stop is at the Hilton Garden Inn. Walk through the parking lot to building 1110. I been here a Once a week , great stylists and friendly staff. I was in Staten Island Hair Club last week for a consultation the atmosphere was truly amazing friendly staff especially August He made me feel as if i was in his home treated me like family my experience was one i will remember for the rest of my life "Thanks"!!! I was so scared to call make an appointment or even show up I actually skipped out on 3 appointments before i even showed up. I am so happy I finally did well, I DID IT finally!!! Now I cant wait to get my Hair back. been here a couple of times, great stylists and friendly staff.